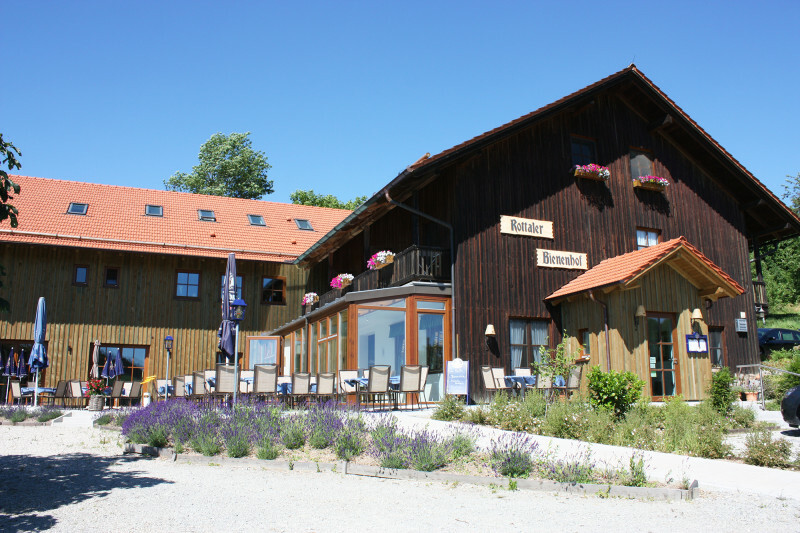 Bayerbach lies the easternmost municipality in the district of Rottal-Inn and has just been ennobled as a state-approved resort. 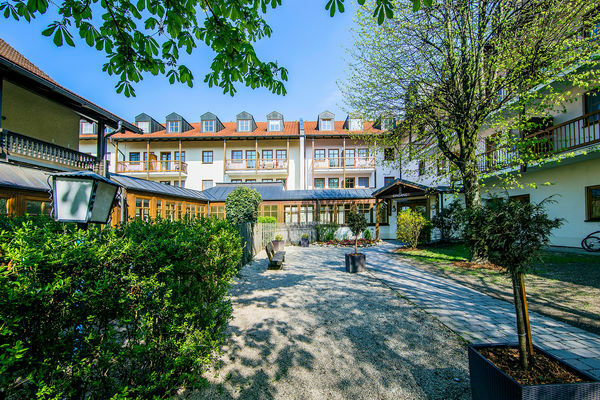 Located directly on the Rott and nestled in the Rottaler Hügelland, you will find a largely undiscovered piece of old Bavaria and unspoilt nature of breathtaking beauty. Numerous cultural monuments alternate with the extensive Rottauen and its wooded ridges of the Steinberg. From there, you have a wonderful panoramic view of the valley. "Up on top", the pilgrimage church of the Visitation of the Virgin Mary in Langwinkl welcomes visitors. 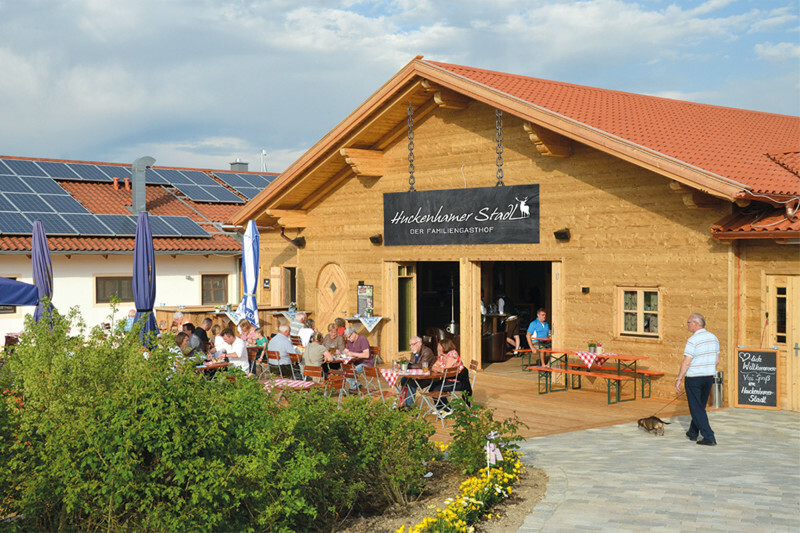 In the main village Bayerbach, a lot has happened recently. After years of renovation, our village centre now shines in new splendour. 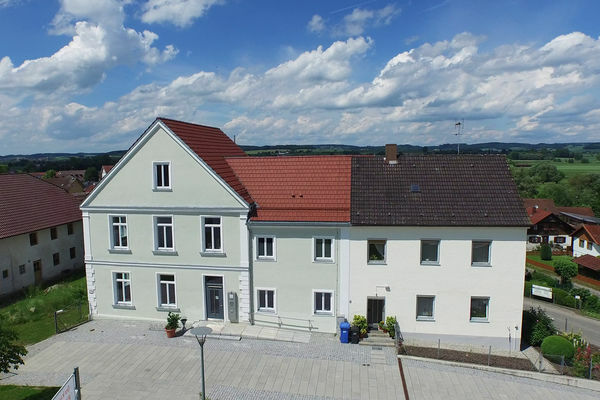 The "Alte Schulhaus" was converted into a community centre and cultural centre. In front of it, the village meadow with its striking, mighty oak tree invites you to linger. Despite all modernity, we have retained one thing: the proverbial Rottaler cosy way of life. 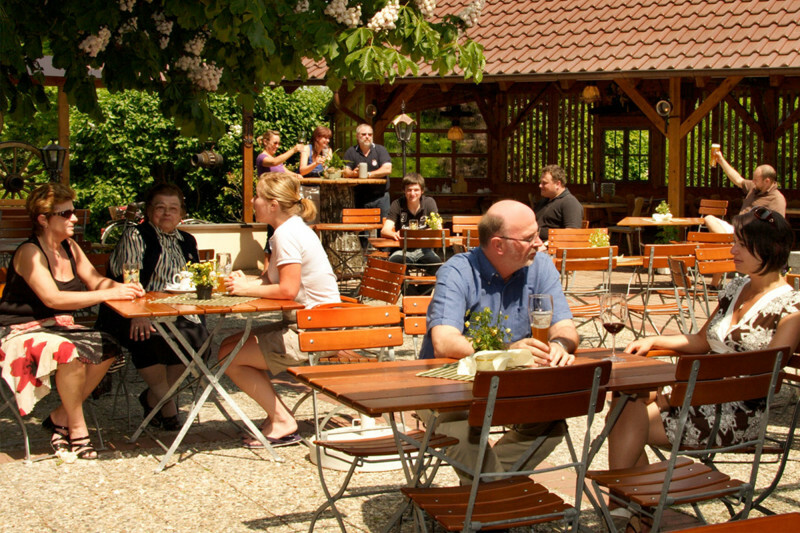 Our hosts live by it, but certainly also our award-winning inns and beer gardens. 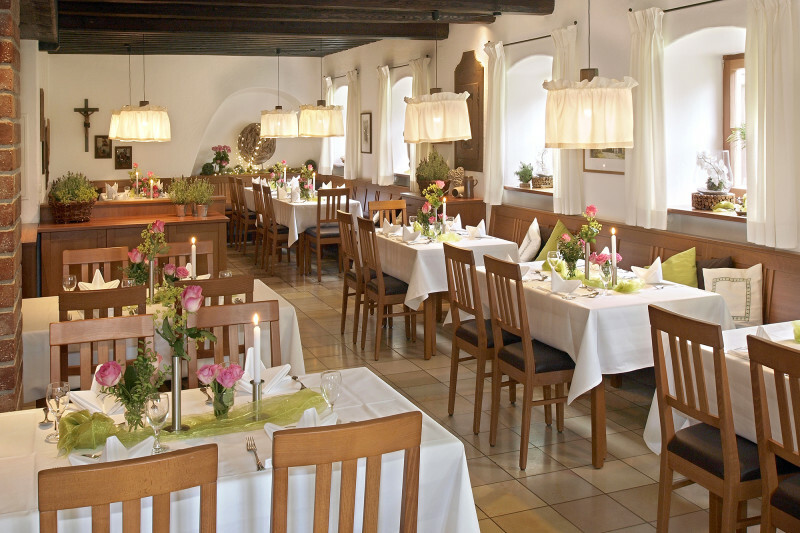 It is for good reason, for example, that our Holzhamer hosts have been leading the famous Karpfhamer Fest for decades. 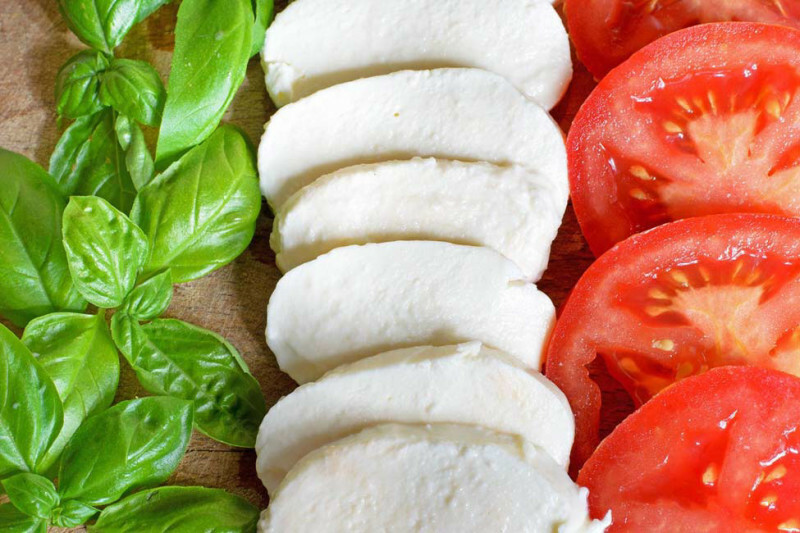 Food and drink keep body and soul in harmony. 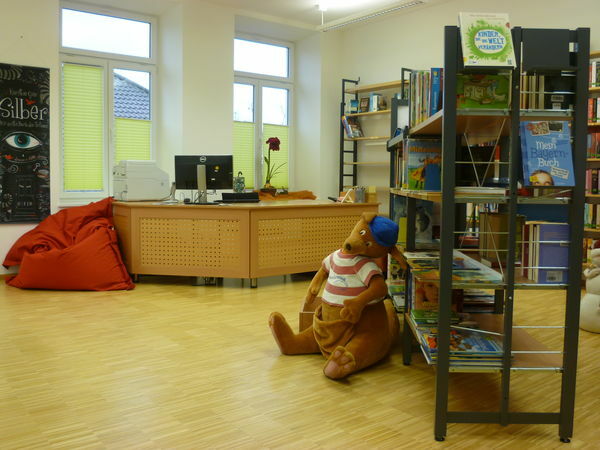 The library is located on the bright and inviting upper floor of the community and cultural centre in Bayerbach.